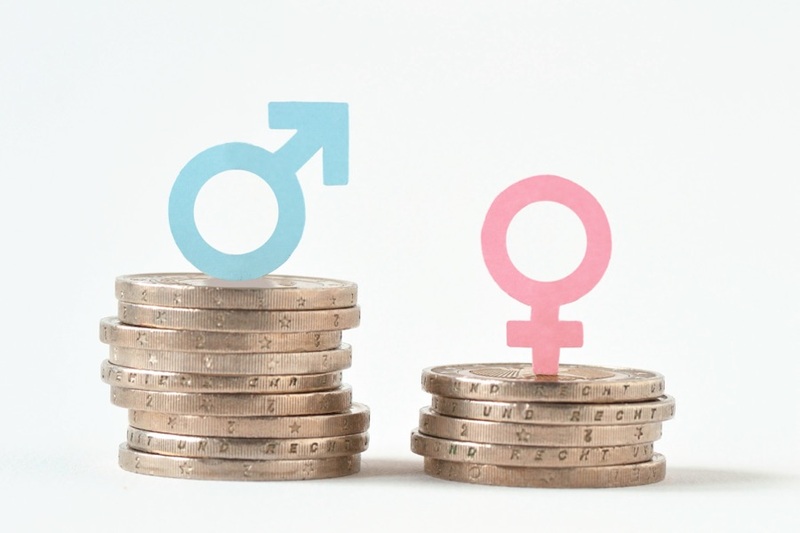 The gender pay gap reporting regulations require businesses with more than 250 employees to calculate and publish the pay gap between male and female employees. The regulations apply to private and voluntary sector employers in England, Wales and Scotland. Don’t get caught out by the new Gender Pay Reporting Regulations! Experts in this field, we have developed a straightforward cost effective solution designed to ensure you meet your obligations under the regulations. We take the headache out of this new legal obligation, calculate your gender pay gap and prepare the required comparisons for publication. Our solution is priced at £695 excluding VAT. Our Gender Pay Gap Deep-Dive analysis applies regression analysis to enable organisations to review pay differentials through different lenses including age, job tenure, job level, department and length of service. We are then able to reveal high opportunity areas where management effort can secure the best return on investment, which we will use to propose possible improvement actions. We can prepare an evidence based narrative offering additional commentary regarding the findings and helping organisations communicate an authentic, forward-looking action plan which clearly articulates the steps they need to take to address their gender pay gap. We can conduct a Human Capital and HR Practices Audit where we undertake a comprehensive review of people practices across your organisation including recruitment, succession planning, performance management, compensation, benefits, maternity policies and approach to talent development. This will highlight those policy areas which are reinforcing bias over time and may be driving further distortions in other areas – addressing these policies is crucial for reducing future gender pay gap distortions. We can provide your Executive Committee with a comprehensive assessment of gender aligned compensation, policies and talent development practices, including recommendations for reducing the Gender Pay Gap and advice for the management of gender and diversity. Click here to read our latest article about how smarter organisations are focusing on the much wider, long-term goal of diversity & inclusion in their gender pay reporting.